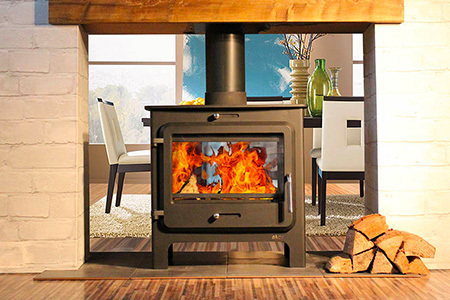 Chimney fans from Exodraft – you are always in control over the chilney draught regardless of the weather conditions or other factors influencing the nature draught. 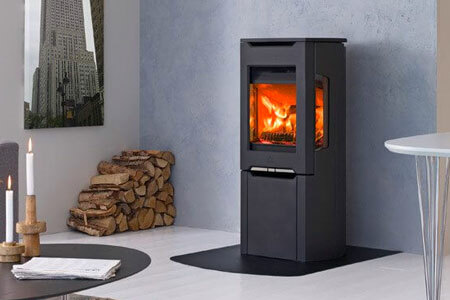 The Chimney fan is installed on the top of the chimney and creats a negative pressure in the flue, thus ensuring that the flue gases are extracted up the chimney rahter than into the room. 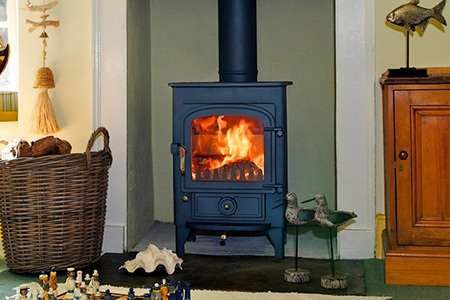 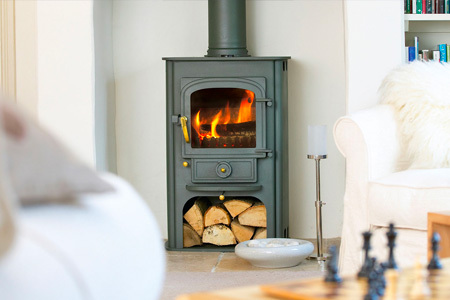 The fan control enables you to adjust the chimney draught to suit your needs, so you can enjoy the full comfort of a warm wood burning stove.